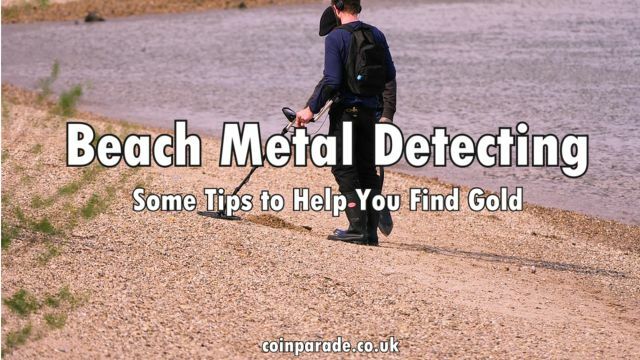 Metal Detecting at the beach is a growing hobby around the world. Many people are purchasing metal detectors and “prospecting” local beaches, swimming areas and waterways. A good deal of beginners do not find much else than bottle tops and other trash, whilst an experienced hunter returns home with a pocket full of jewelry and coins. Why? The truth is successful beach hunters use the appropriate machine for the conditions, can read a beach to see where the gold items are likely to have settled and have good technique in swinging and listening to their machines. There are basic guidelines and techniques that you can follow to ensure you are not wasting your time, energy and potential joy in finding treasure. Ensure your metal detector is appropriate for your beach and style of hunting. Do you want to hunt the dry sand or water? Waterproof units are the obvious choice and are often designed to ignore the high mineral content in saltwater and sand. If you are using a land machine, searching in the dry sand can be productive but they can easily be damaged in sandy and aquatic environments. Standard VLF type detectors will react with false signals if taken onto any wet area – their sensitivity must be turned down and therefore they do not detect deeper or smaller gold items. 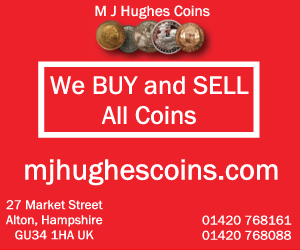 Research and purchase a quality waterproof machine with either BBS or Pulse Induction technology and you will increase your finds. It is important to spend hours learning your metal detectors responses to different metal items, you will soon be able to predict the metal and depth. Give yourself the best chance of finding treasure by planning where you will hunt. If you are hunting the dry sand look for areas where most people put their towels or play games, high traffic areas are ideal. Take mental notes each time you go to the beach, look for sand being removed or deposited. As sand is removed, deeper items become accessible and as it is deposited they are buried out of reach. Not even the most expensive detectors can see small ring sized items under 4 ft of sand. Watch the wind, tide and waves to determine when erosion may take place. Low tide is always your friend as more items are accessible. Research to find old swimming areas that may not be popular now, they will still hold lost items and old coins. Use a technique that can best be described as low and slow. Don’t be in a hurry or you will most certainly miss some items. 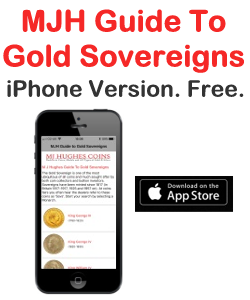 Give your metal detector and your ears time to respond to the targets below. Keep your coil low to the ground to maximize the depth it is detecting at. Overlap your swings to make sure you cover the whole area. Many experienced hunters grid a search area and make sure they cover all of it by useful tricks such as dragging a scoop behind them to leave a trail of where they have already been. Make sure you fill any holes you dig, they are dangerous and unsightly for other people at the beach. Patience is the key, take time to learn your machine and where best to swing it. It is the difference between a pocket full of goodies or returning home with nothing to show for hours of wasted time and effort..
XP Deus HF eliptical coil 9.5"x5.5"